Armitron Sport Watches are perfect for everyday wear. Beautifully styled and colors that are sure to catch your eye. I really like the Chromograph Sport Watch in rose gold. Looks so nice on and I have received many compliments while wearing it. Digital features include hours, minutes, seconds, chronograph, alarm, second time zone and backlight. Armitron is one of the leading companies that have been in business since 1956. I have bought several Armitron watches throughout the years. I recall I always loved wearing a watch and I can't leave home without one. The Sports Watch is very light in weight, it doesn't even feel like I am wearing one. Many watches out today are so heavy and bulky, they feel so uncomfortable while wearing them. Watches do take a beating and so far this watch is still in new condition, no scrapes or wear since I have been wearing it daily for over a month. It was easy to set the time, date. 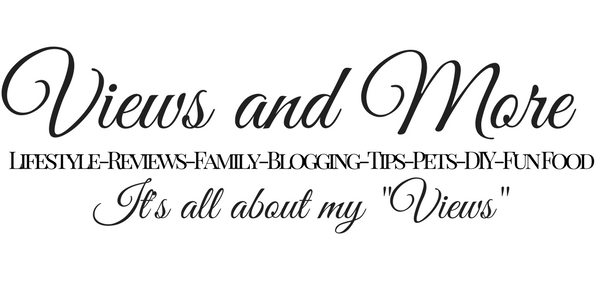 As a mom and wife my hands are always in water, washing dishes, cleaning etc. These watches are water resistant up to 300 feet. I have even cooked with it on and sauce splattered everywhere onto the watch. I thought it would be ruined, took it off and cleaned it with water and paper towel. Since the strap is resin it did not stain nor did the face become damaged. I was very surprised how nicely it cleaned up. 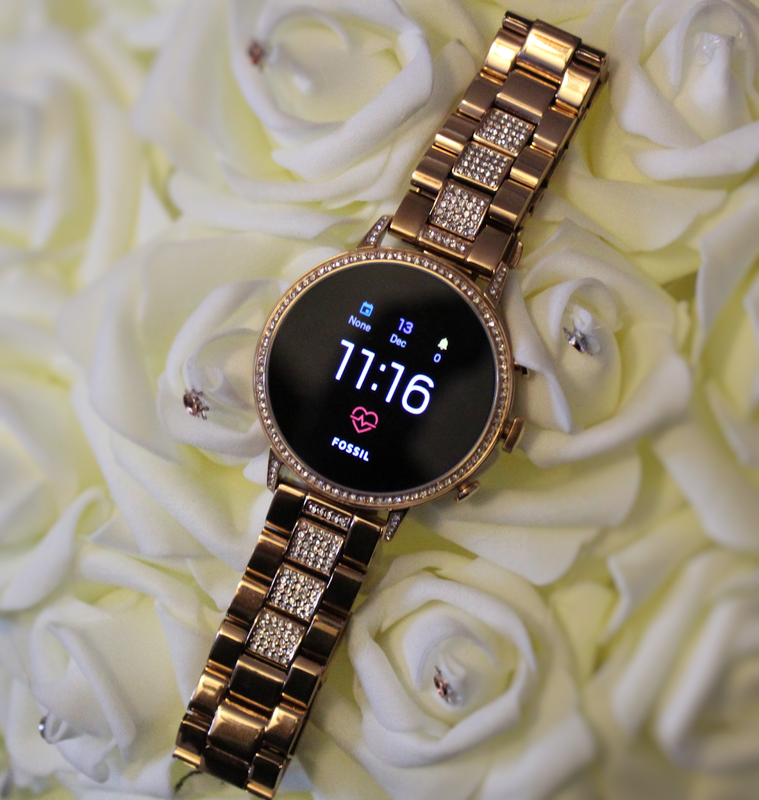 This watch is sleek in design, perfect for the woman on the go and let's face it that would be most moms!! Very affordable priced at $30. I received two watches size medium 27mm. Other colors and sizes available. 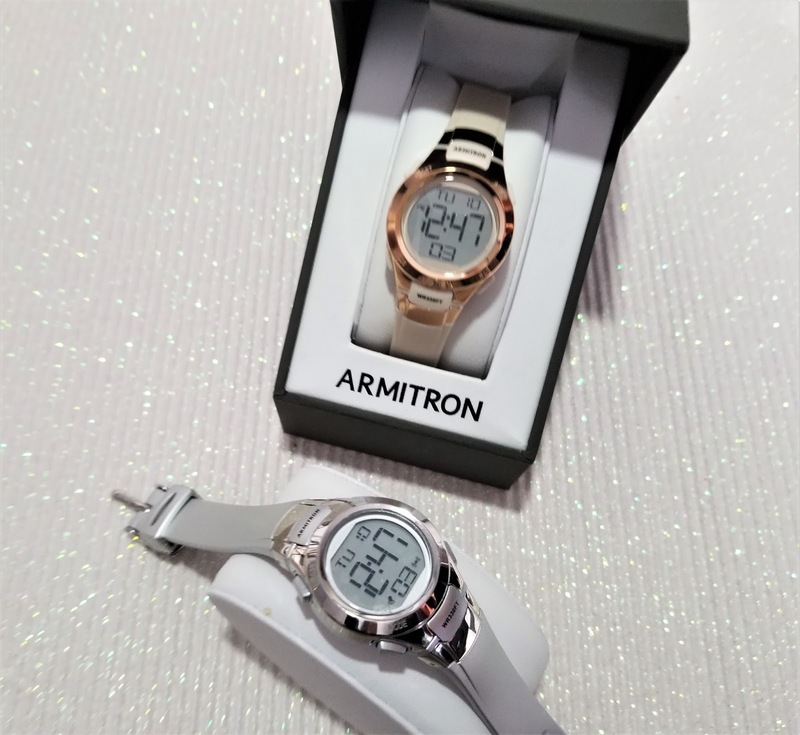 Visit Armitron Womans Sport Watches to see these specific watches or visit Armitron to see all the sport watches, for both men and woman, casual, dress with so many watches to choose from. I am confident you will find one that you love for yourself or one that would make a great gift idea for Mother's Day. I received these watches from Armitron for review purposes. All opinions and words are my own.